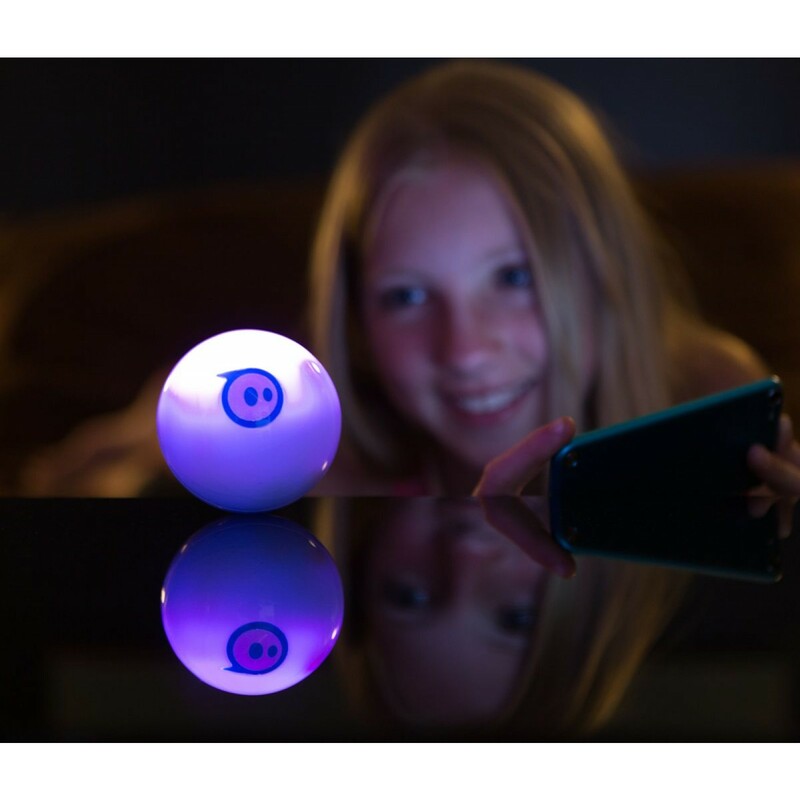 Part smart toy, part robot, and part video game, Sphero 2.0 is an app controlled ball that’s engaging, educational, and downright fun. With everything it can do, it’s been heralded as the future of gaming. 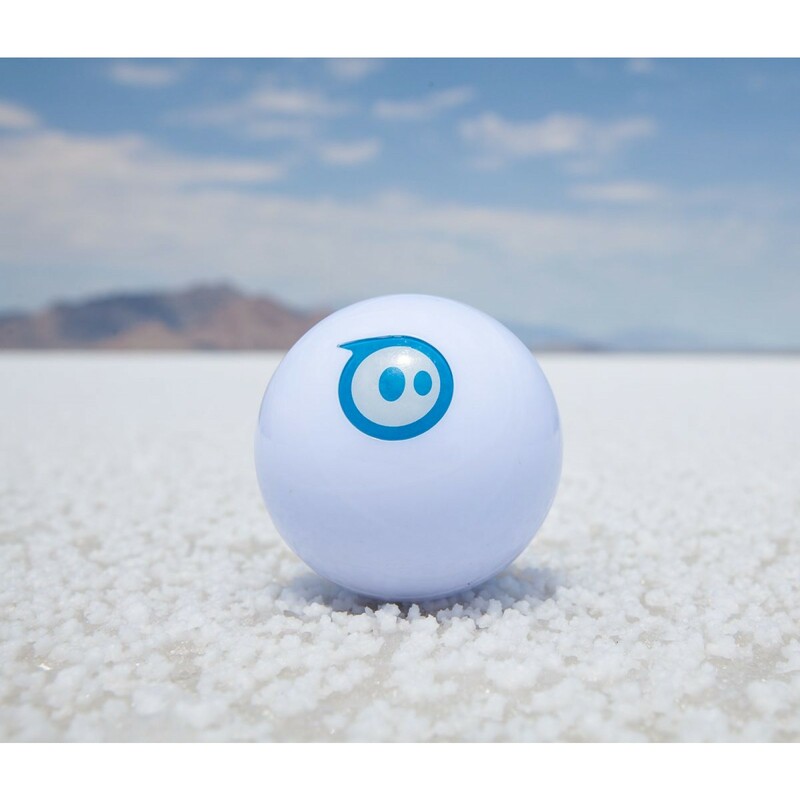 With all the heads that turn as Sphero rolls around, it’s certainly easy to see why. 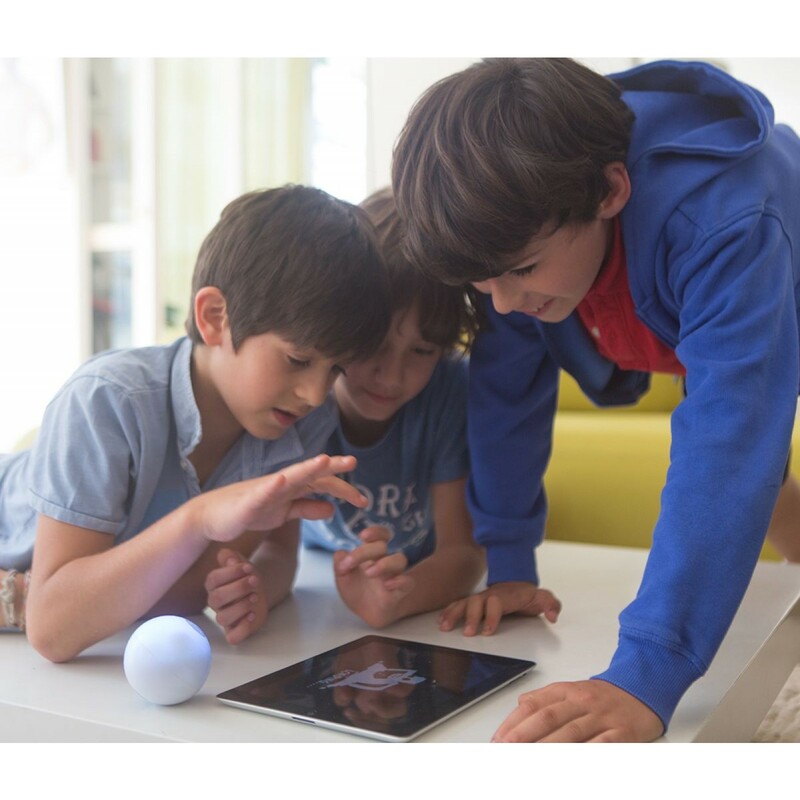 Sphero 2.0 isn’t just a ball — it’s an intelligent spherical robot that responds immediately to app- based commands. It works with more than 25 different apps for mixed reality gameplay, and can even work as a handheld gaming control for more immersive interaction. 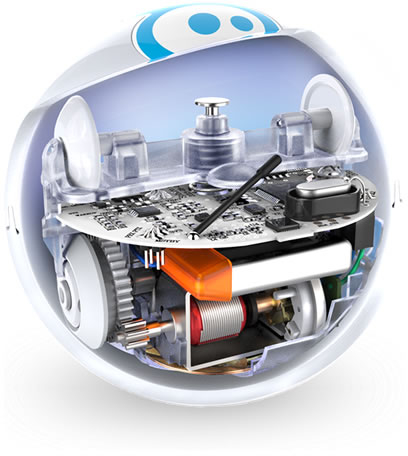 Sphero is small at just over four inches in diameter, yet it can move fast, with a top speed of seven feet per second. 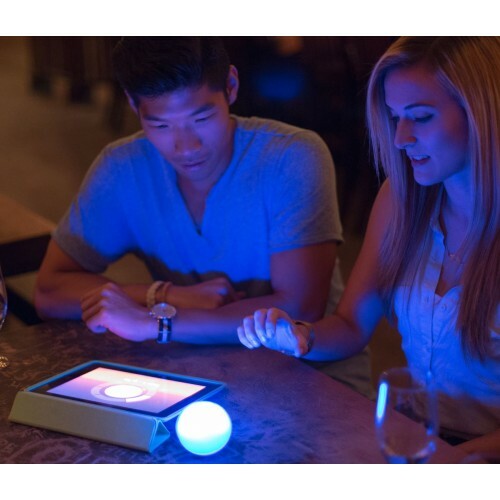 Its multicolour LEDs illuminate the ball in a wide variety of hues as well. 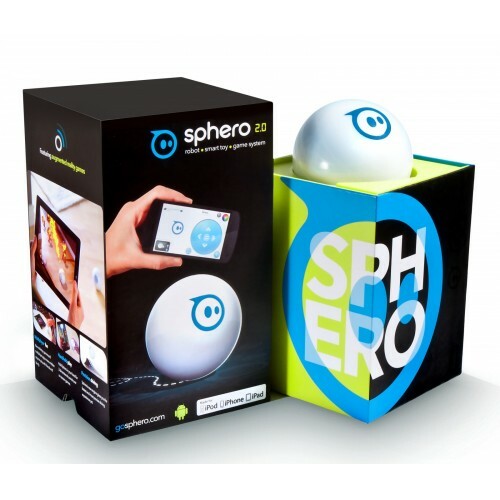 Sphero 2.0 is faster, brighter, and more responsive than its first iteration. It is compatible with both iOS and Android devices, plus Open API for developers who want to do more. In fact, Sphero 2.0 is fully programmable, and is a great way for kids who are interested in the science behind video games to learn programming. It uses a user-friendly interface, too, so it’s perfect for beginning programmers. Why Should You Buy This Robotic Ball? 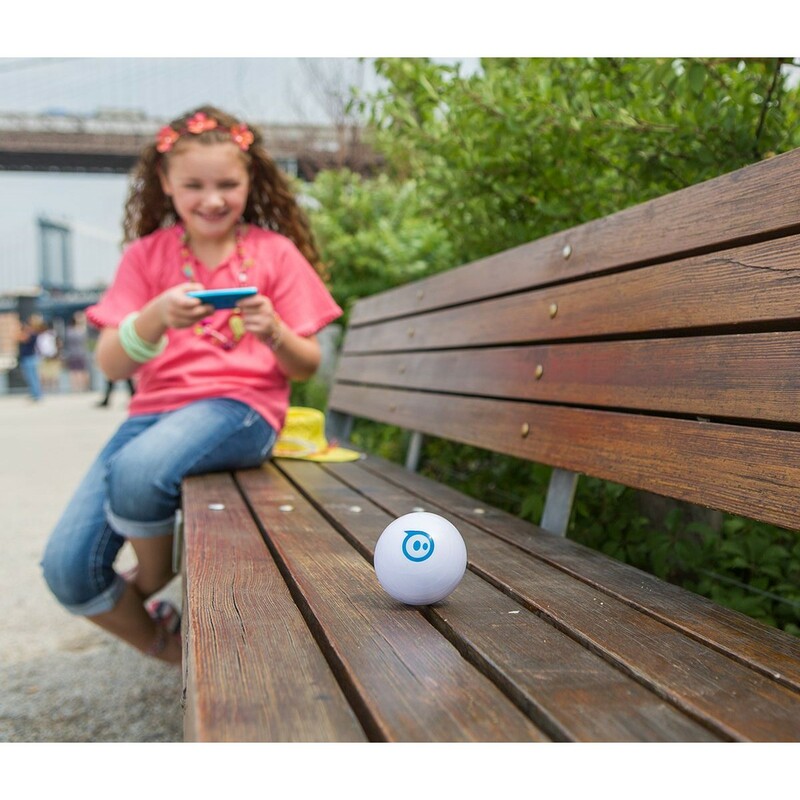 Sphero 2.0 is designed for individuals who like to have more challenging and intelligent fun. It’s a remarkable gadget that can do so many things, yet it’s easy to use. 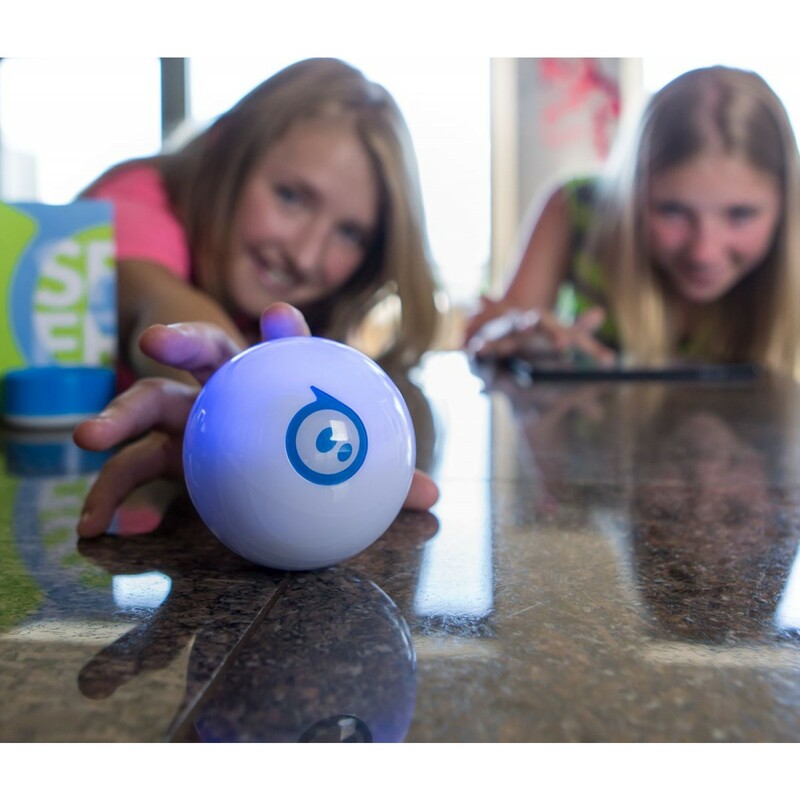 Once Sphero 2.0 gets rolling, it’s impossible to resist giving it a go.